For over 30 years, Child Check has provided thousands of families with information about their child’s developmental progress. 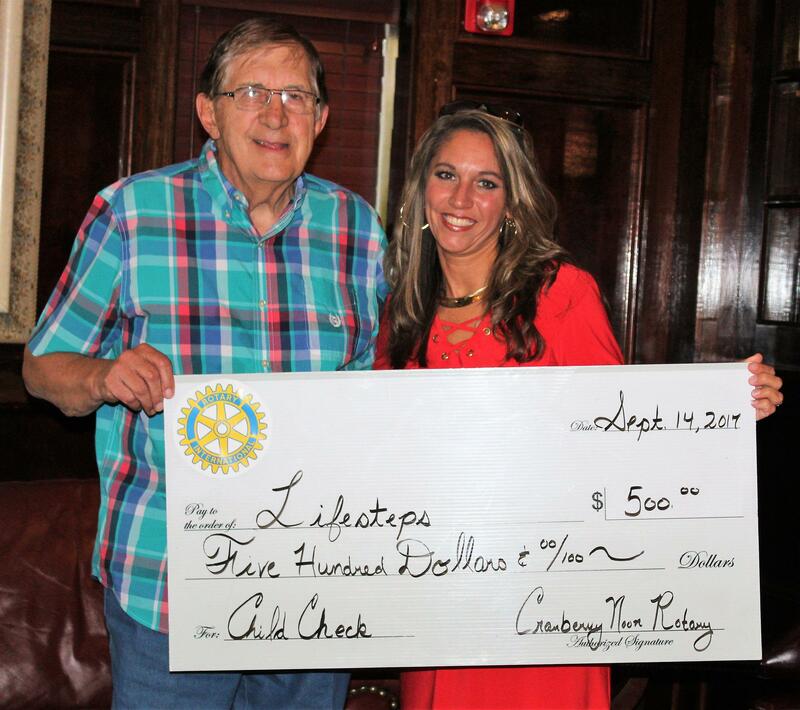 Lifesteps, along with supporters like the Cranberry Afternoon Rotary, believes early detection and intervention can have a profound effect on a child’s ability to reach their fullest potential. For more information or to schedule a free screening contact Lifesteps Child Check team at 1-800-225-2010 or visit www.lifesteps.net to find a community screening date in your area.